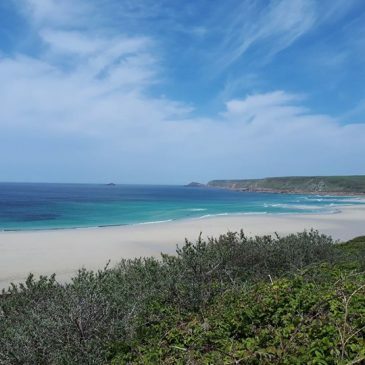 On our doorstep the beautiful Sennen beach. 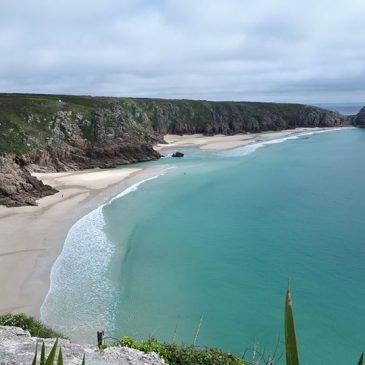 In Sennen you can take surfing lessons or enjoy some great food in Little Bo cafe or the Old Success pub. 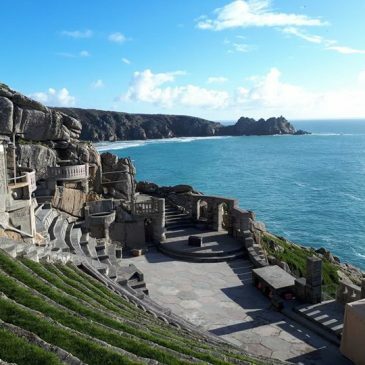 Why not visit Sennen while staying at Chegwidden Farm. We have 8 seater hot tubs that you can enjoy after a busy day visiting Sennen! Pm us or email halls@chegwiddenfarm.com for more info. 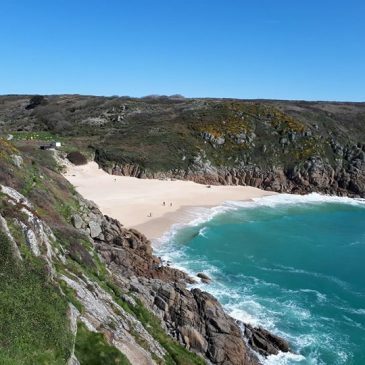 Summer has arrived here at Chegwidden with a fabulous low tide at Green Bay and Porthcurno. We still have some availability for summer 2018. Please email us on halls@chegwiddenfarm.com or find us on airbnb if you fancy joining us this Summer! !